Guns Save Life’s NRA-backed suit against Deerfield gun ban set for hearing Friday! In June, a Lake County Circuit Court judge issued a temporary restraining order barring Deerfield from enforcing the ban until the case could be considered. 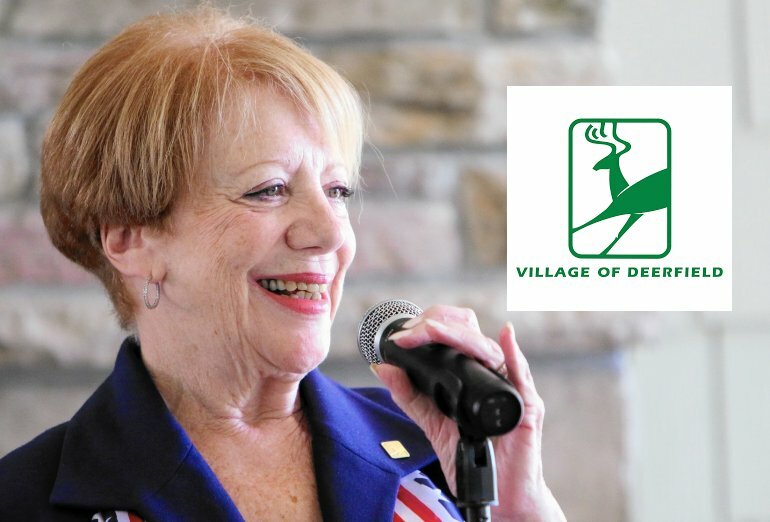 The order from Judge Luis Berrones came on the eve of a June 13 deadline for Deerfield residents to turn in any guns that fit the village’s definition of assault weapons, remove them from the village or alter the weapons so they were no longer prohibited under the ordinance. The legal jousting centers on Deerfield’s decision to ban possession of certain firearms in the aftermath of recent mass shootings. Local gun owners and gun-rights groups swiftly filed lawsuits claiming Deerfield trustees had no authority to ban assault weapons five years after the Illinois legislature made regulation of assault weapons an exclusive power of the state. This entry was posted on October 9, 2018 at 2:19 pm and is filed under Blog. You can follow any responses to this entry through the RSS 2.0 feed. 4 Responses to Guns Save Life’s NRA-backed suit against Deerfield gun ban set for hearing Friday! Any resident of Deerfield should be highly insulted that their elected leaders think that the residents of Deerfield are latent mass murders that should be disarmed before they snap. Plus these myopic Mr. Magoos did nothing to stop spree killers from crossing Deerfield’s border to do their evil deeds. This case should provide plenty of entertainment, until that final day when we transform Deerfield into a bankrupt “Mr. emptypockets”. Wait for Deerfield city tax for government free adult depends program . Ssssssooooooo. Where is the follow up. ??? What happened ? ?